With a LinkedIn post, Neal Cross announces that he has ended his tenure as DBS Bank’s Chief Innovation Officer. 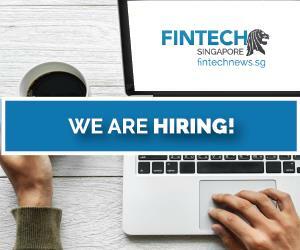 He is considered thought leader in the innovation space, and is famous for evangelising fintech in Singapore before it congealed into a strong sector in its own right. Following his departure from DBS, Neal will put in more focus on his Orangutan conservation efforts, and will spend more time driving social enterprises in Indonesia. He will even launch a book on building Hotel Orangutan, detailing the philosophies learned during the process. 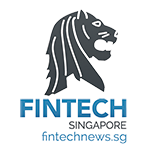 On the fintech front, Neal will also focus more attention on co-founding a neo-wealth startup in Australia, PictureWealth which we’ve covered in late 2017 . 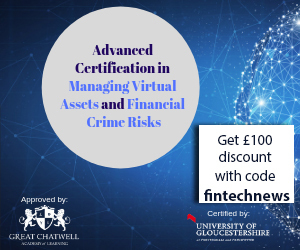 The platform allows users to aggregate information such as bank accounts, expenses, cryptocurrencies and assets to build a snapshot of overall financial position. They have dubbed the snapshot a “Welfie,” or Wealth Selfie, and helps users better visualize their financial situation. Neal will also advise on several projects across Asia, not necessarily in the banking sector. “The job at DBS is the hardest one I’ve ever done in my life,” said Neal during an interview with Finnews Asia. Neal did not spend much time tinkering with projects or technology at DBS. Instead, his efforts fell into instilling a culture of innovation. He created two teams—interdependent, yet distinct. One team looks at reinventing the bank itself, looking for solutions to bring DBS into banking’s tech future. The other team instead looks outwards, and forges connections to universities, fintech firms and government-linked organisations, so that DBS could function in an ecosystem. Following Neal’s departure, Mark Evans is appointed to run the customer experience team, while Bidyut Dumra is chosen to lead the innovation team. 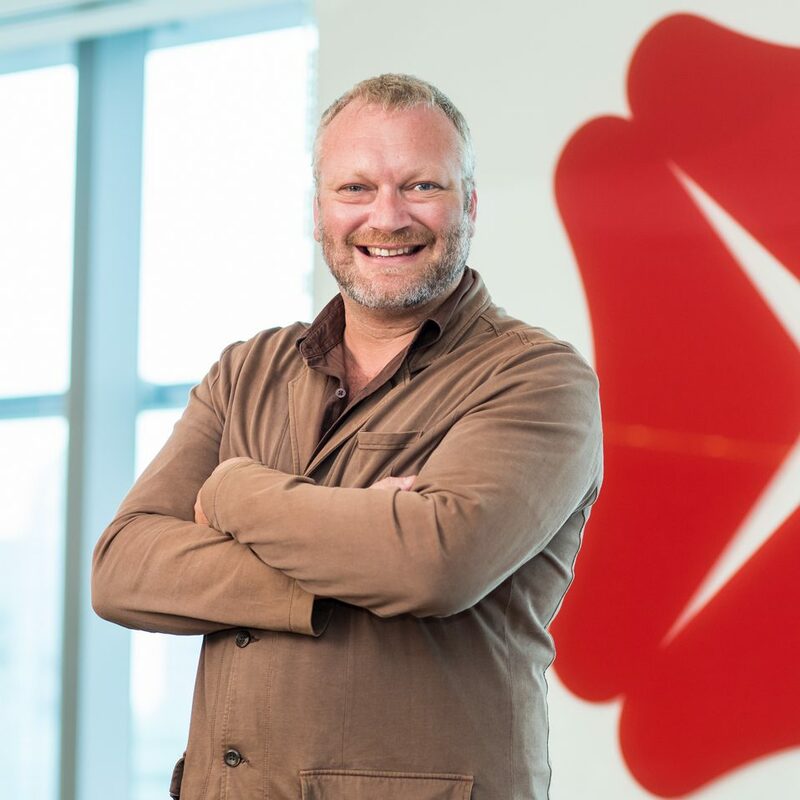 His efforts netted the British-born recognition as the most disruptive Chief Innovation Officer globally, edging out competitors from across UK, Europe, Asia, and New Zealand. 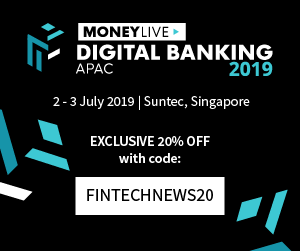 It was with his input that DBS Bank could reimagine much of its operations towards the future and anticipate the changes that are taking many banks today by storm. In fact, DBS was even given recognition for its digitisation agenda, and named one of the world’s best digital banks at the Euromoney Awards for Excellence. “For me the role of an innovation leader is to create innovators, not apps. It’s about people not technology, if you can create inspire and educate the entire workforce to do their careers best work and to constantly strive to create the amazing then the company is unstoppable,” said Neal in his farewell post on LinkedIn. 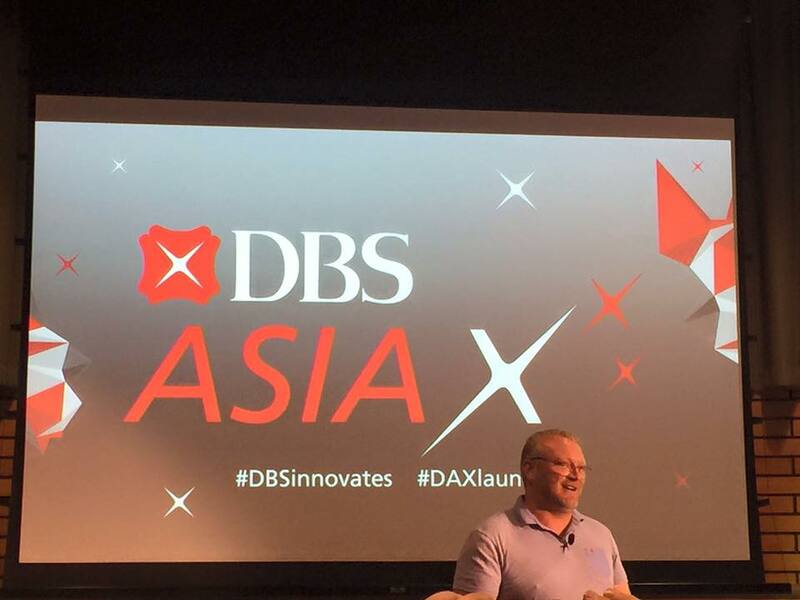 Under Neal’s leadership, DBS also launched the DBS Hotspot in Singapore as well, where DBS employees and outsiders stand to participate in an accelerator. The best ideas win SG$25,000 (0% equity), a workspace, and DBS’s support during the project. The pre-accelerator was well received with over 250 applications made in the second run of the programme. 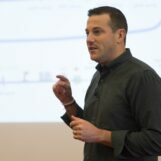 Prior to DBS, Neal was at MasterCard, where he was also driving innovation as Vice President of MasterCard Labs in the company’s Asia/Pacific, Middle East and Africa regions. 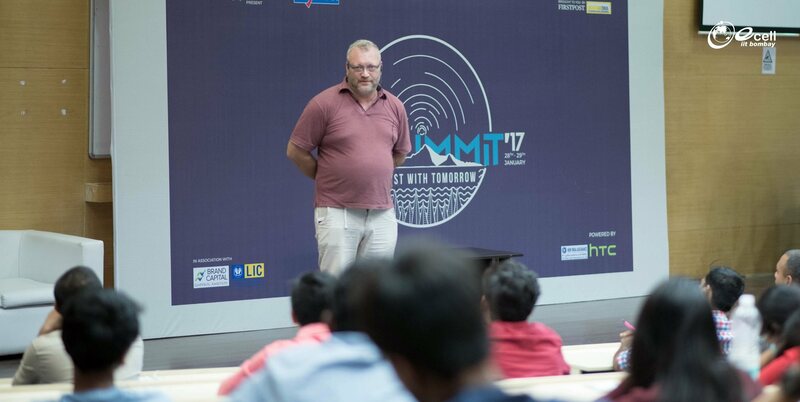 Neal started working in the Asia time zone at Microsoft in Australia and later in Singapore as the financial services industry director. Featured image edited Prita Ghozie‘s photo on Facebook.